Data is a key area of concern for modern organizations, which explains why so much fuss is made about data backup and disaster recovery. The loss of valuable data and information can deliver a big blow to any company, which is why most organizations don’t leave a single stone unturned when it comes to selecting the right solution. Data loss might stem from a variety of reasons, including faulty hardware, natural disasters, data breach, or user error, but the right backup and disaster recovery solution is well-prepared to protect against any of these situations. Whenever a problem occurs, these tools along with proper planning ensure continuity of the workplace. 1. 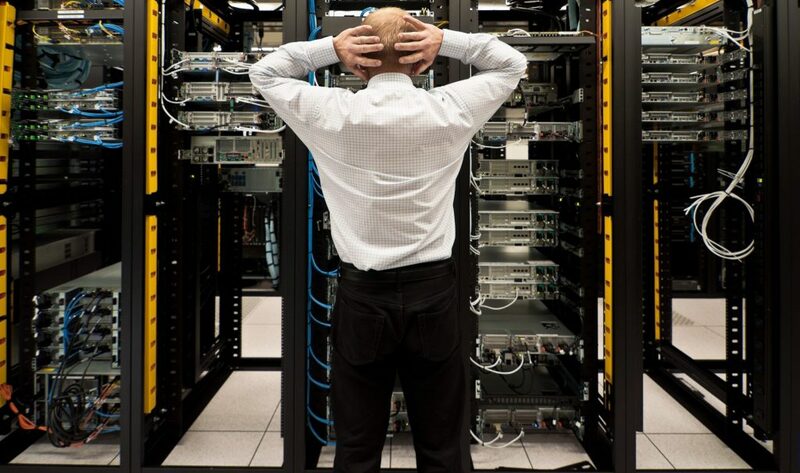 What sort of backup and disaster recovery services can I expect? When considering a vendor, the first and foremost consideration should be to find one that provides hybrid cloud systems. Why? Because this is the only way to ensure intelligent business continuity. Not only does hybrid cloud technology offer the required amount of redundancy, it brings together the best of public and private platforms in a single platform to devise a cost-efficient and comprehensive strategy. 2. 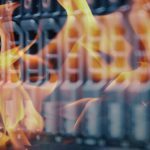 Is your backup window shaping your organization’s disaster recovery strategy? Always go for a vendor that does away with backup windows, and instead provides salient solutions that enable you to establish the necessary recovery point objectives. They need to consider your business demands and requirements instead of the limitations placed upon your existing infrastructure. 3. How much does it cost for full ownership? 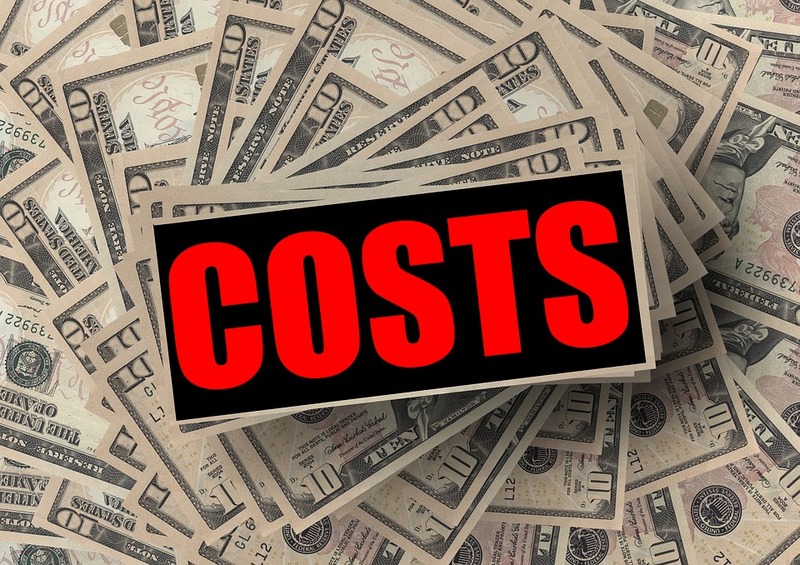 There are plenty of companies out there that provide backup and disaster recovery solutions without giving you a direct quote regarding the amount of money you are expected to spend. They play different types of pricing games. For example, they may offer a lower price point per gigabit of storage, but you need to go through the fine print to ensure that you’re not being charged in some other way to make up for the difference. When determining the full cost of ownership, you also need to consider the resources available at your company’s disposal and how much it will take to implement the solution. So, all costs must be accounted for. Also, keep in mind that a cheaper solution isn’t always better; in fact, some may leave your systems wide open to viruses and digital threats (just watch a season of the amazing show “24” or the cutting edge movie “Blackhat” about that! ), and cost you more in the long run. 4. What is your company’s recovery time objective? Downtime is expensive and costs your company a lot of valuable time and money. It is just not acceptable if your system remains down for an extended period of time. That is why you should approach backup and disaster recovery vendors who provide solutions capable of allowing your business to set up servers that boot locally in an instant. This way, there will be no hiccups restoring the services quickly, even within a couple of seconds. Also, gauge the recovery time objective of your organization so that you obtain sufficient enough time to order the latest hardware, reinstall updates and operating systems, reinstall all the applications, and install the data that has been backed up. A sound backup and disaster recovery solution provider may be able to decrease the recovery time objective from days to hours to a few minutes. They can provide a solution that not only backs up the OS, data, and applications but also recovers single emails and files in seconds. Always select a vendor that allows you to pick between entire backups and granular recovery. 5. How will the backup and disaster recovery solution perform? There are several factors that influence the overall performance of the backup and data recovery solution. Aside from the usual suspects, such as data durability and data transfer speeds, make it a point to determine the solution’s ease of use, along with the compatible devices and data, and the level of protection afforded to the data from different man-made and natural phenomena. Other features may be included in the performance category as well, and you can tell if they’re useful or not depending on how they enhance the accuracy and speed of your backup and disaster recovery processes. 6. How to tell if a solution is yielding the desired results? When it comes to gauging the performance of backup and disaster recovery solutions, seeing is believing. So, tangible results are the best way to make sense of its effectiveness. At the same time, it might be an astute idea to ask your vendor for a screenshot verification so you know you’re getting the real deal (if that screenshot is the website to Jesse Pinkman’s website, then you should know you are working with the wrong vendor!). 7. What is your company’s approach to data security? Security breaches and data theft have become common in today’s world, and nearly every month there’s a newspaper headline reminding the industry of how dangerous it is to ignore data backup and disaster recovery technology. Ask the vendor where and how the data gets encrypted, and never do business with firms that do not encrypt the information on their personal servers. Also, avoid vendors who allow every one of their employees access the encryption key. You will know you’re dealing with an authentic vendor when they provide end-to-end encryption while simultaneously implementing data security best practices. This means they are prepared to handle any breaches swiftly and prevent long-term impact to your systems. 8. What sort of technical support is included in the package? Never accept anything less than 24/7/365 support for your business continuity. Hacks and errors do not occur during regular office hours (at least most of the time), and neither should your solution. 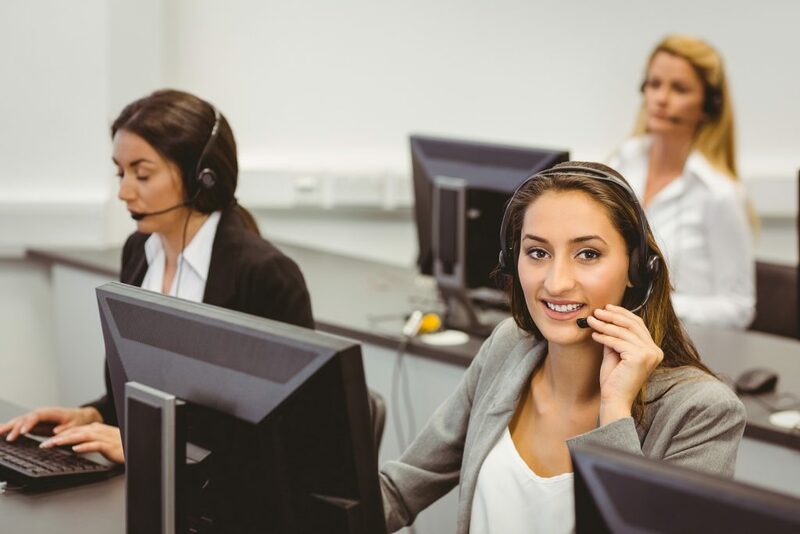 Match your identified support needs with the potential of every solution on the menu, and ensure your company’s being given local tech support. Overseas customer support is not only problematic but may add to your data woes. As your company expands, so will your need for decent backup and disaster recovery services. You must choose a solution that grows along with your needs and provides complete and total protection against active digital threats. Never compromise on money and time when it comes to selecting the perfect product because your decision will have consequences in the long run.